Did you know it can also cause problems in your mouth? People with diabetes have a higher than normal risk of periodontal diseases. 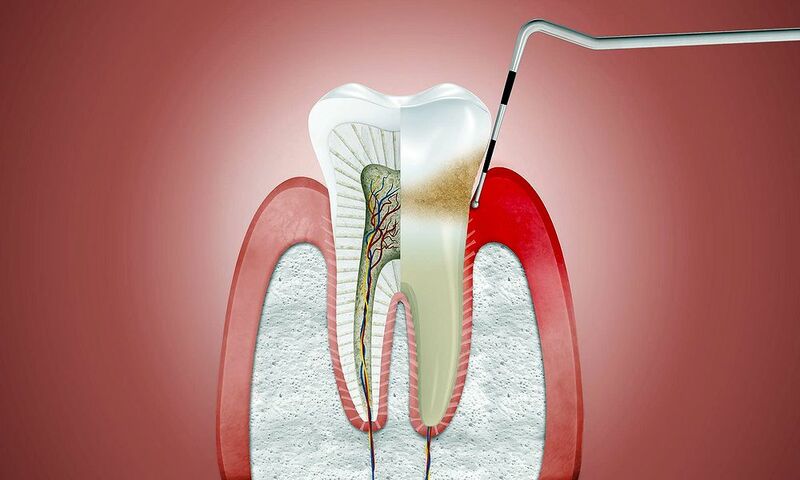 Periodontal diseases are infections of the gum and bone that hold the teeth in place. In advanced stages, they lead to painful chewing problems and even tooth loss. Like any infection, gum disease can make it hard to keep your blood sugar under control.